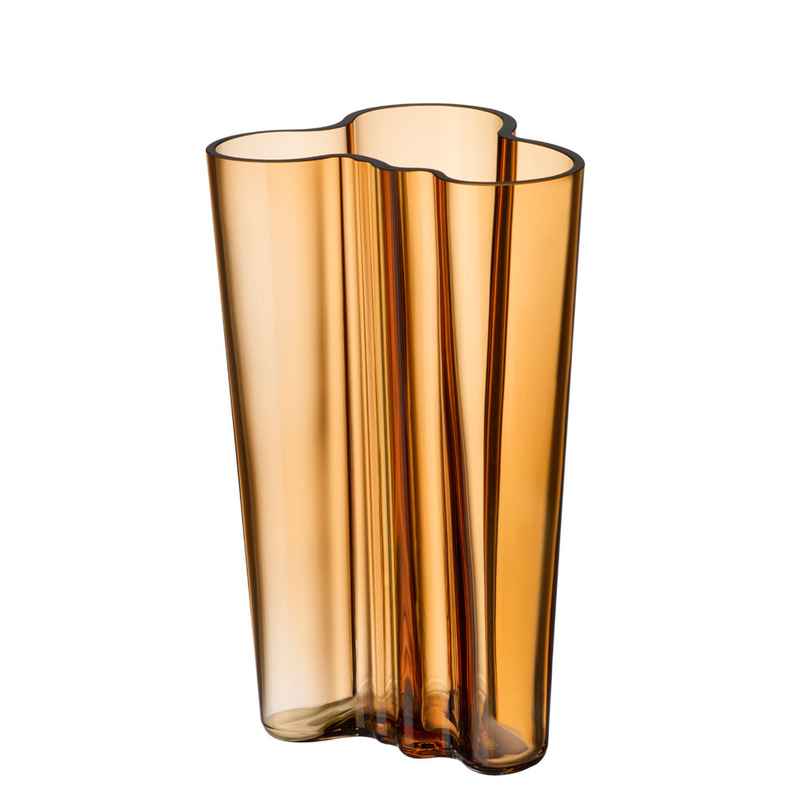 The iittala Aalto 8” Finlandia Desert Vase offers timeless design in a contemporary colorway. Alvar Aalto intended the use of the objects he designed to be open-ended enough to ensure the owner would use it uniquely while enjoying its artistic beauty. 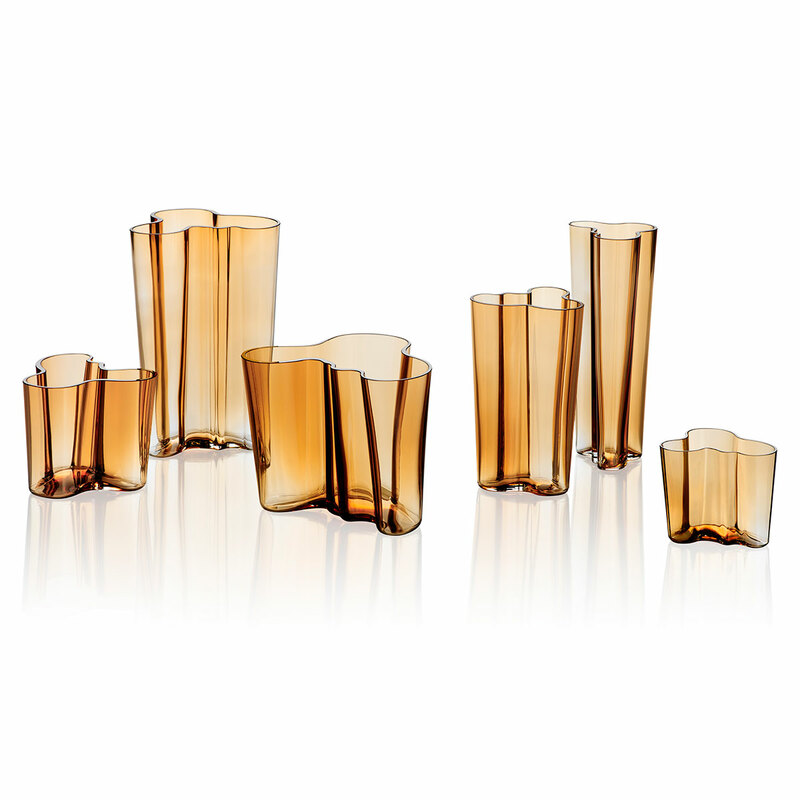 Let the natural light accentuate the organic form designed by Alvar Aalto in 1936, still mouth-blown in Finland today.